With the release date of the Air Jordan 11 Retro "72-10" being pushed a week forward to December 12th, the "Chrome" 8s are going to be following suit. 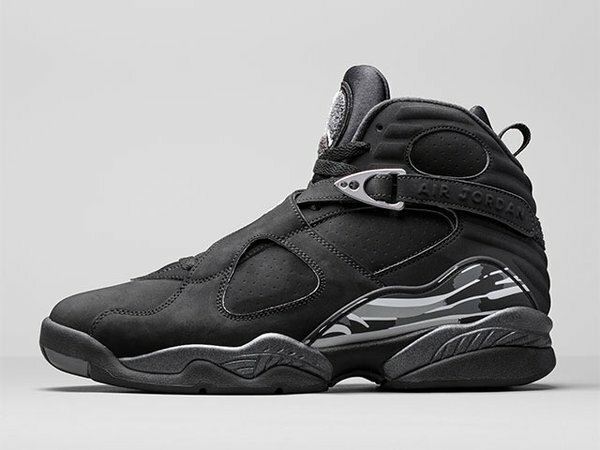 Initially to be released on December 26th, Jordan Brand has pushed the release date forward of the Air Jordan 8 Retro "Chrome" a week forward as well to December 19th. Retail price will be $190, and anyone interested in buying these should not have any problem obtaining a pair. Do you plan to cop?